One of the most BREATHTAKING PANORAMIC WATER & CITY VIEWS in Vancouver! 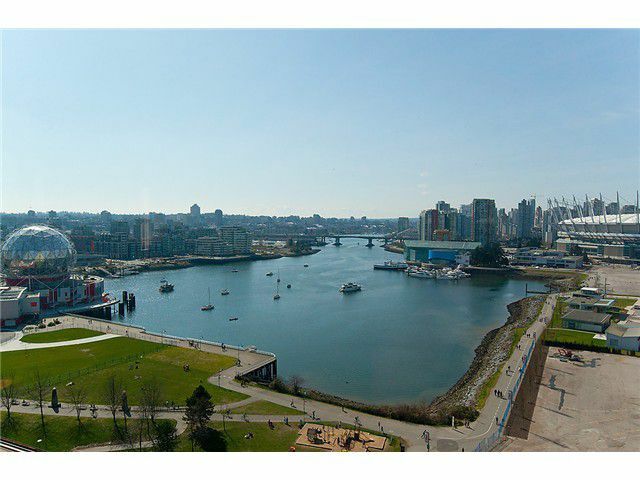 This stunning renovated, contemporary home features an open floor plan w/floor to ceiling windows that capture amazing UNOBSTRUCTED views of False Creek, Olympic Village and Vancouver's stunning downtown skyline. Recently renovated w/new engineered hardwood flooring, Italian contemporary tiles, brand new roller shades, bathrooms updated with granite countertops, vessel sinks & new plumbing fixtures throughout. Entertain on the spacious UNCOVERED balcony that is one of the largest within the building and of all the 05 plan. 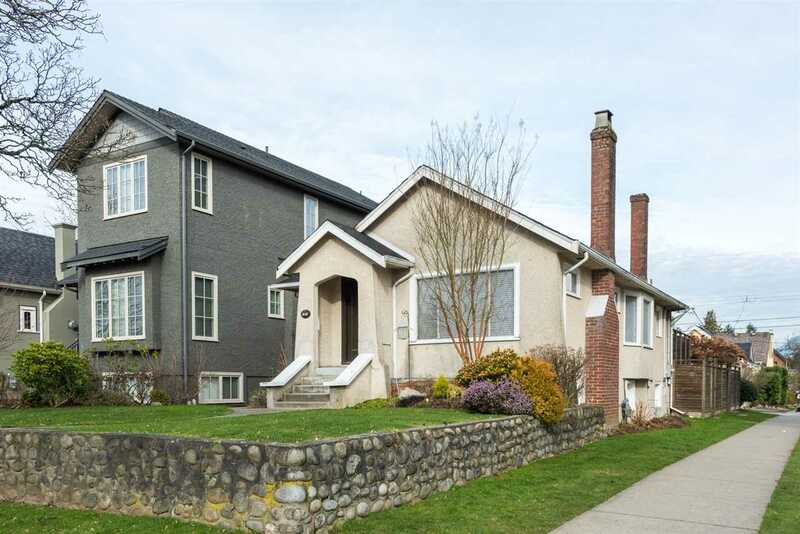 This home is centrally located next to the SE False Creek seawall and is exceptionally priced in comparison to surrounding properties.